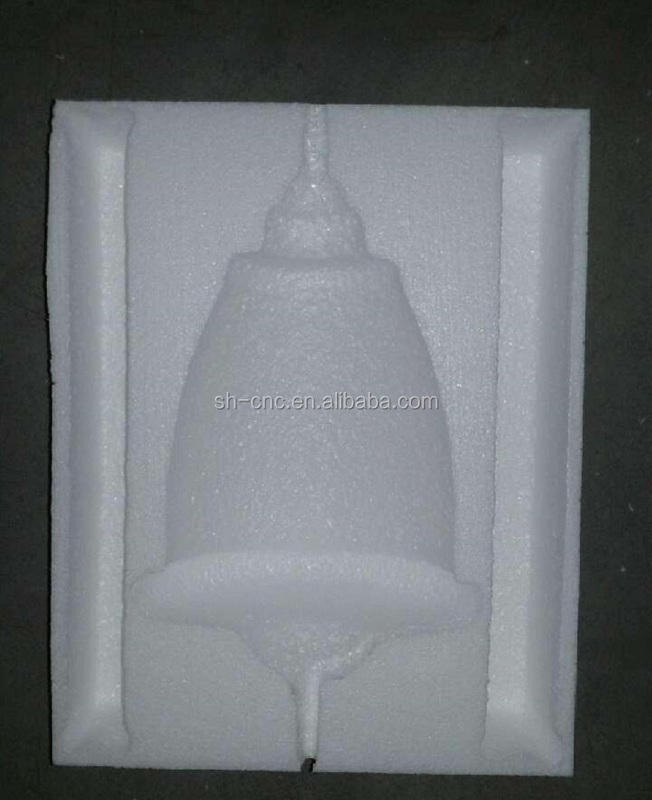 Factory price EPS foam sculpture cnc machining center for sale - JINAN SINGHUI CNC TECHNOLOGY CO.,LTD. 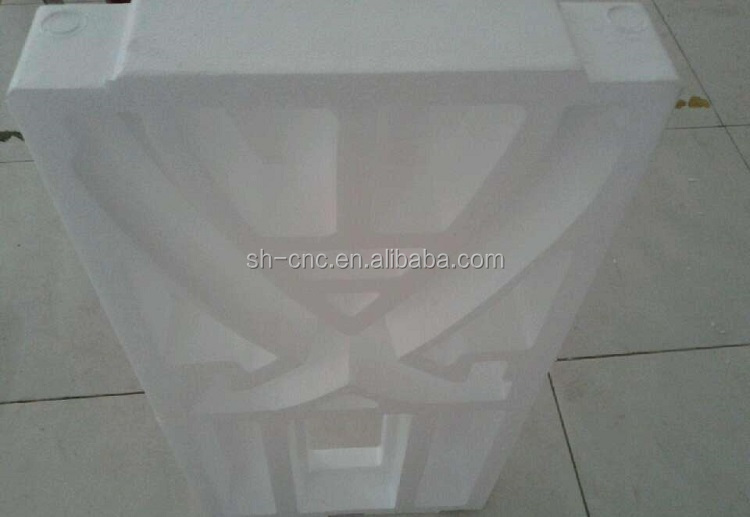 The cnc center is to be packed with plastic sheet for cleaning and damp proofing. Fasten the cnc machine into the wood case for safety and against clashing. Transport the wood case into the container. 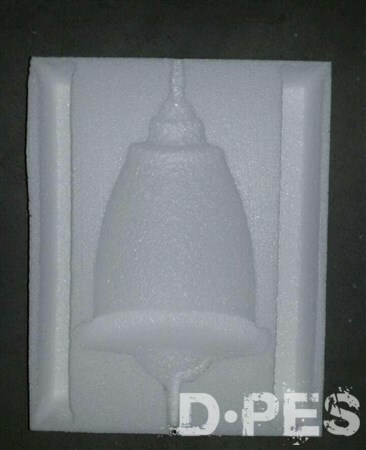 EPS CNC processing center is mainly used for casting wood molds, engineering plastic materials, FRP wood molds, foam, automotive inspection tools, interior decoration and other non-metal processing. The machine adopt Italian high-speed spindle, guaranteeing maximum processing efficiency and productivity. Whole working table is casted by resin sand. The annealing and other heat treatment methods ensure that the whole structure is tested to the limit for sturdiness and reliability. The machine adopt Italy high speed spindle, with long-lifetime and high stability. The table adopt T-slot and vacuum table combination, can strongly adsorb different areas of materials, also can fix different shpes of materials, flexible and convenient. 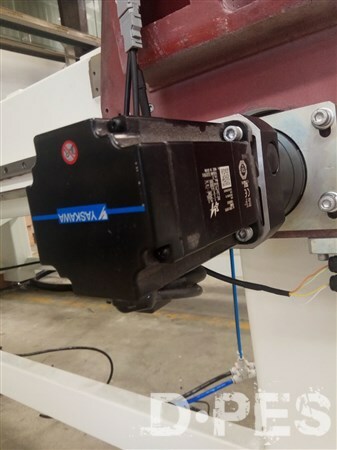 The machine adopt Japan Yaskawa servo motor and driver, with high precision, high speed performance, strong anti-overload capability and good stability. 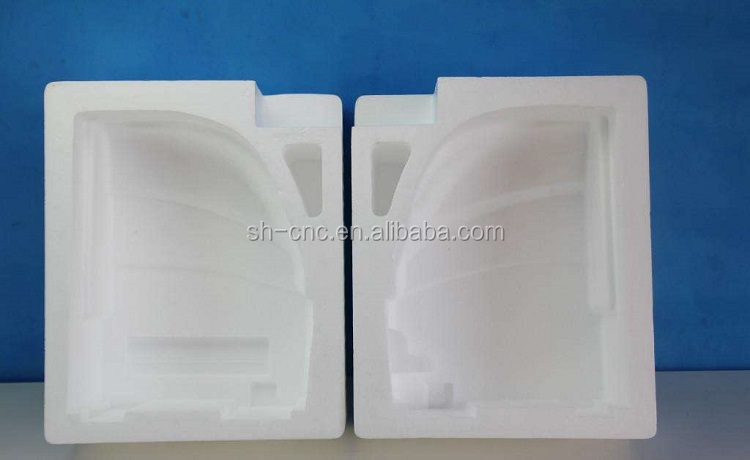 Casting wood molds, engineering plastic materials, FRP wood molds, foam, automotive inspection tools, interior decoration and other non-metal processing. 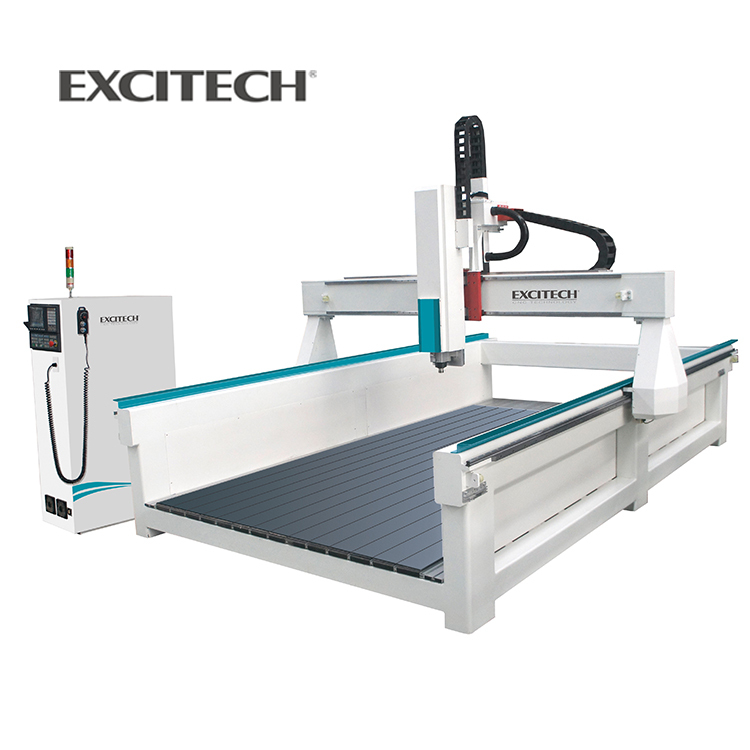 EXCITECH is a company specializing in the development and manufacture of automated woodworking equipment. 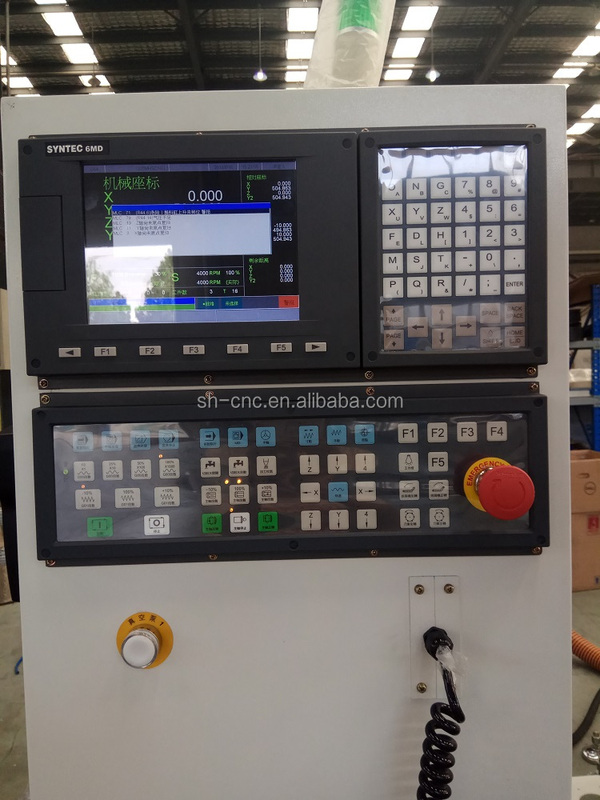 We are in the leading position in the field of non-metallic CNC in China. 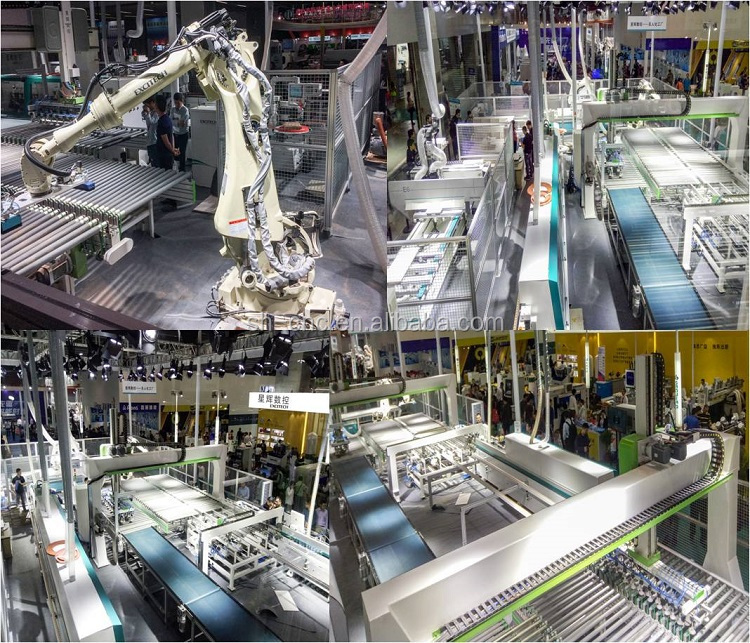 We focus on building intelligent unmanned factories in the furniture industry. 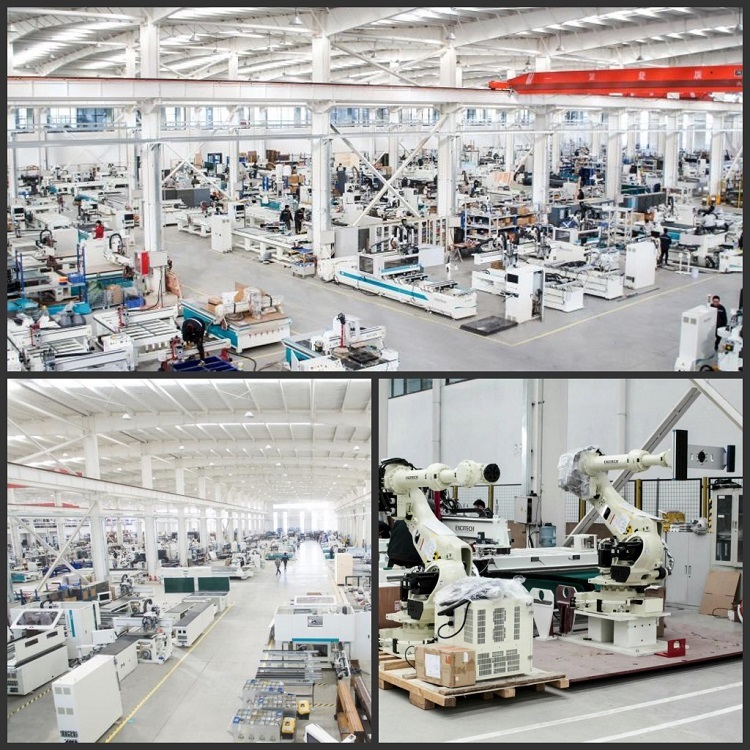 Our products cover plate furniture production line equipment, full range of five-axis three-dimensional machining centers, CNC panel saws, boring and milling machining centers, machining centers and engraving machines of different specifications. 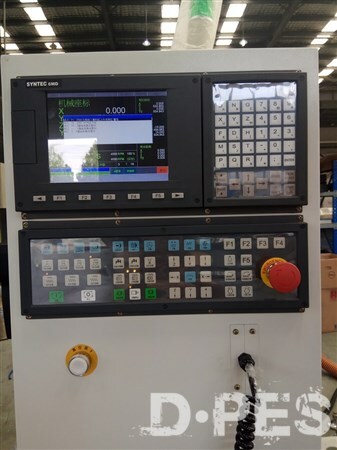 Our machine are widely used in panel furniture, custom cabinet wardrobes, five-axis three-dimensional processing, solid wood furniture and other non-metal processing fields. Our quality standard positioning is synchronized with Europe and the United States. The whole line adopts standard international brand parts, cooperates with advanced processing and assembly processes, and has strict process quality inspection. We are committed to providing users with stable and reliable equipment for long-term industrial use. 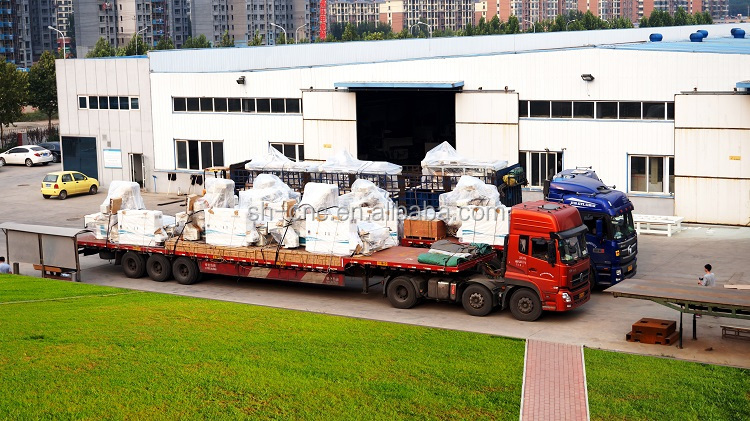 Our machine are exported to more than 90 countries and regions, such as United States, Russia, Germany, the United Kingdom, Finland, Australia, Canada, Belgium,etc. provide a series of solutions for the production of panel cabinet wardrobes and integrate customization into large-scale production. Sincerely welcome to our company for field visits. 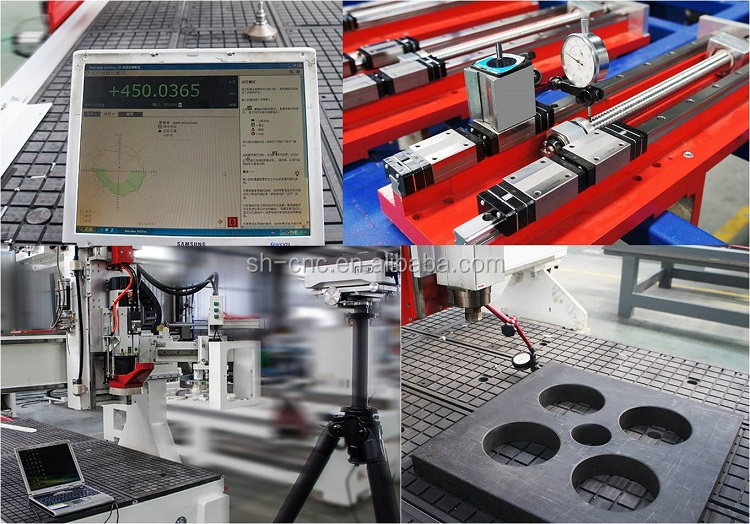 We has its own machining workshop, a total of 5 gantry five-sided milling, each special machine for special use. Side arms, beams, Z-axis skateboards, machine beds are specially processed by different equipment to guarantee high precision of the machine. 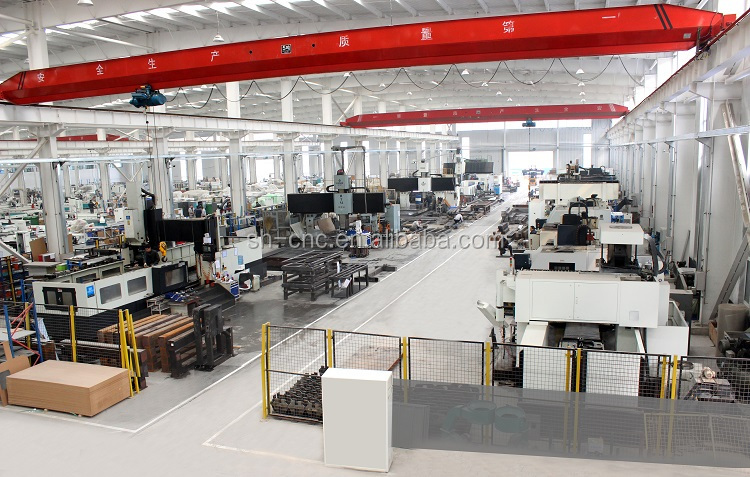 The cnc center is to be packed with plastic sheet for cleaning and damp proofing. 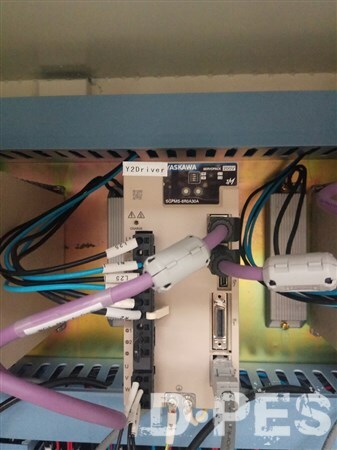 Fasten the cnc machine into the wood case for safety and against clashing. Transport the wood case into the container. We provide 12 months warranty for the machine. Consumable parts will be replaced free during the warranty. Our engineer could provide technoloty support and training for you in your country, if necessary. Our engineer could service for you 24 hours online, by Whatsapp,Wechat,QQ, or by cellphone etc. 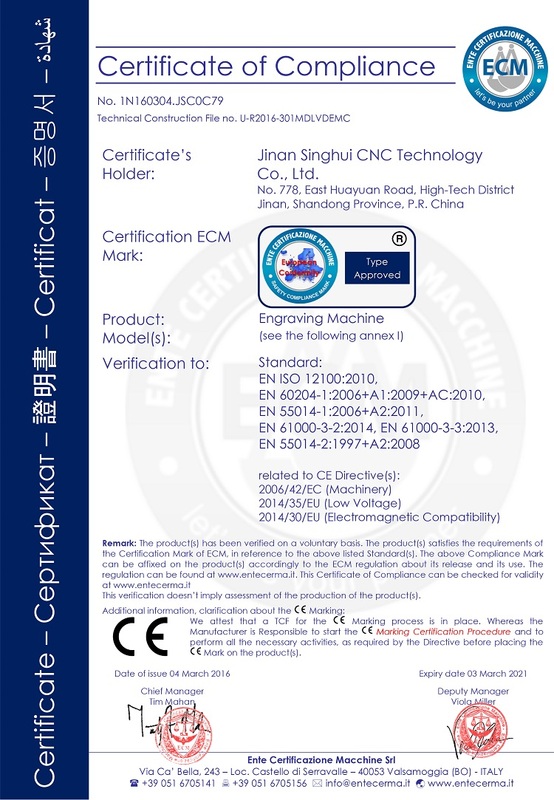 Copyright Notice © 1999-2012 Guang Zhou D·PES United Network Technology Co.,Ltd. All rights reserved.